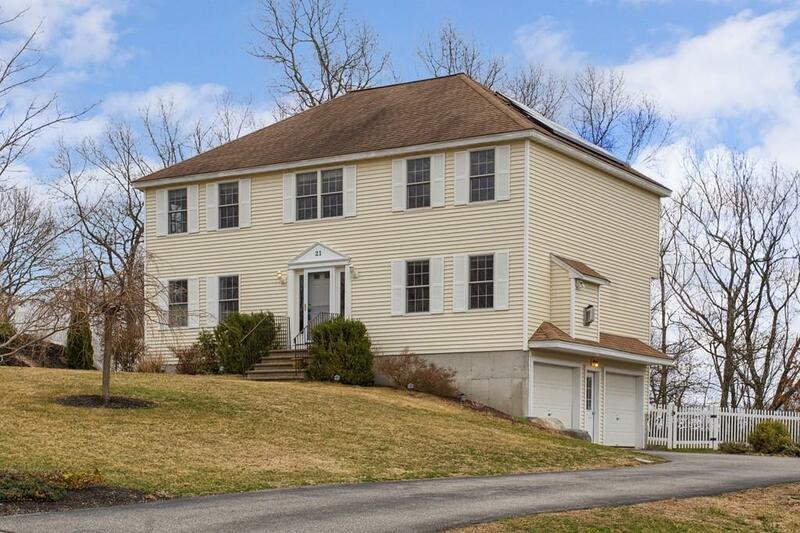 Fantastic opportunity to own this beautiful, well-maintained 4 bedroom, 2.5 bath Colonial in sought-after Nathan Heights! 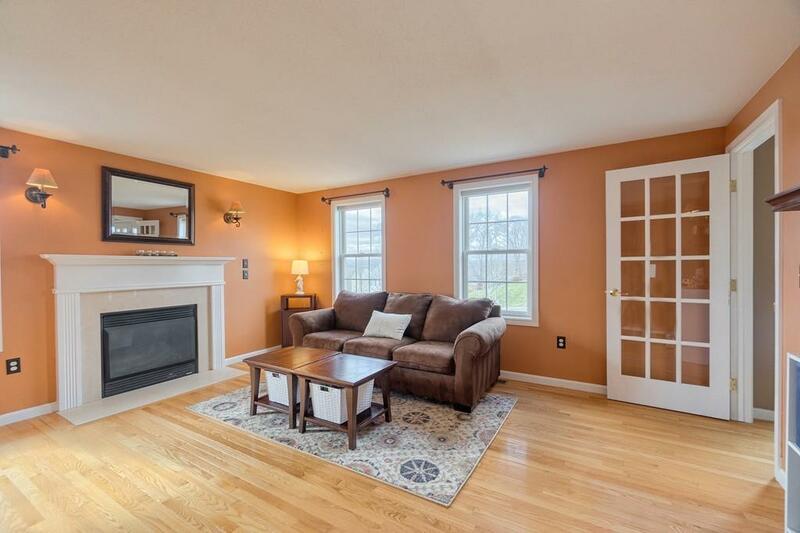 This sun-filled home has a spacious Living room with gleaming hardwood floors and a cozy gas fireplace insert. French doors lead to the gorgeous Dining room with bay windows & hardwood floors. 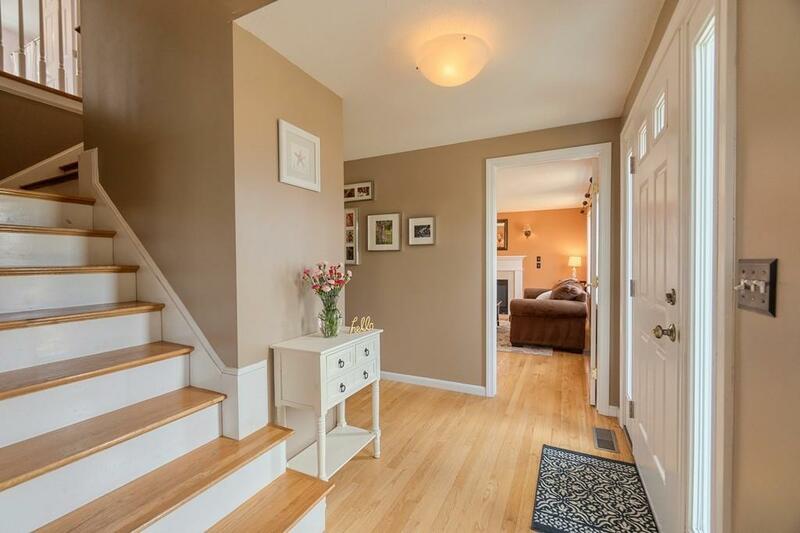 Inviting Family room with hardwood floors opens up to a bright, modern Kitchen w/maple cabinetry, stainless steel appliances & the desired gas stove for todays chefs! There is even a delightful breakfast nook to enjoy your morning coffee. Second floor boasts a very spacious master bedroom with large walk-in closet, 3 additional good size bedrooms & convenient laundry. Step onto your oversized Trex deck that overlooks the enormous fenced in backyardperfect for kids/petschildrens playset included. 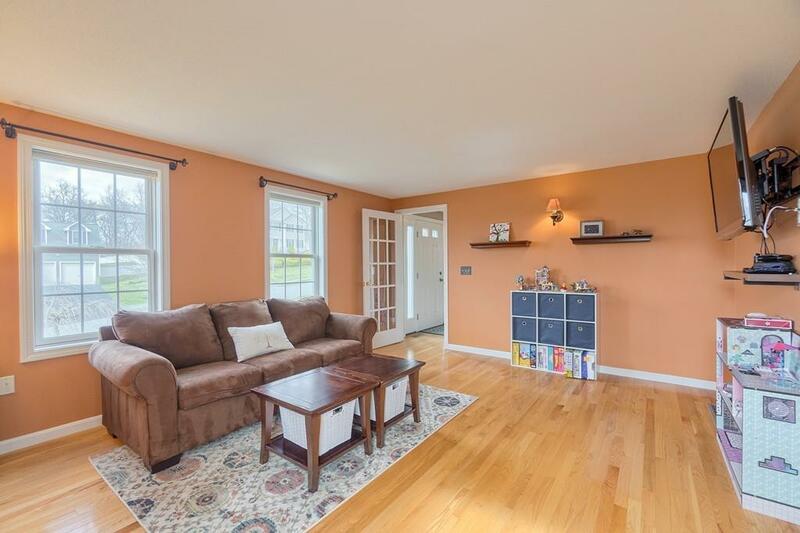 Enjoy the central air, irrigation system, solar panels & great commuting location to Rts 495/2/190there is even a view of Mt Wachusett! WOW!!! Disclosures See Seller's Disclosures Wired For Surround Sound But Speakers Not included. Appliances included: Range Dishwasher Refrigerators in Kitchen/Basement Microwave. Children's Playset And Shed Also included. New Water Heater in 2016. Security System Not Currently Working Solar Panels Are Leased.